From the perfect leather mini skirt, the new classic striped blouse, my go-to beauty essential for those ´Cara` brows, to the only kicks you´ll need this season… Click through to find out more about this week´s hottest buys. Everyone needs a striped blouse or shirt in their lives. I have my fair share of the more neutral combinations, but I love this one from River Island with the red accent, making it that bit more softer and more boho (and the fact that it´s a blouse always makes it more feminine). 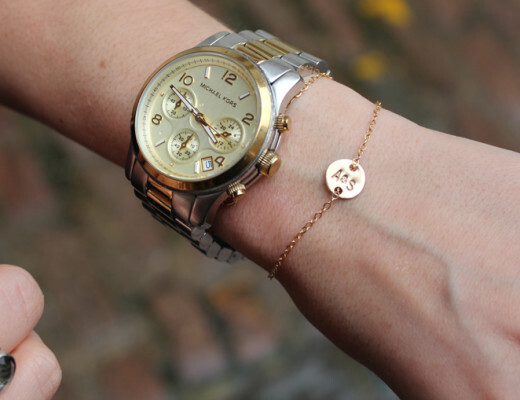 Perfect together with skinny denim jeans! 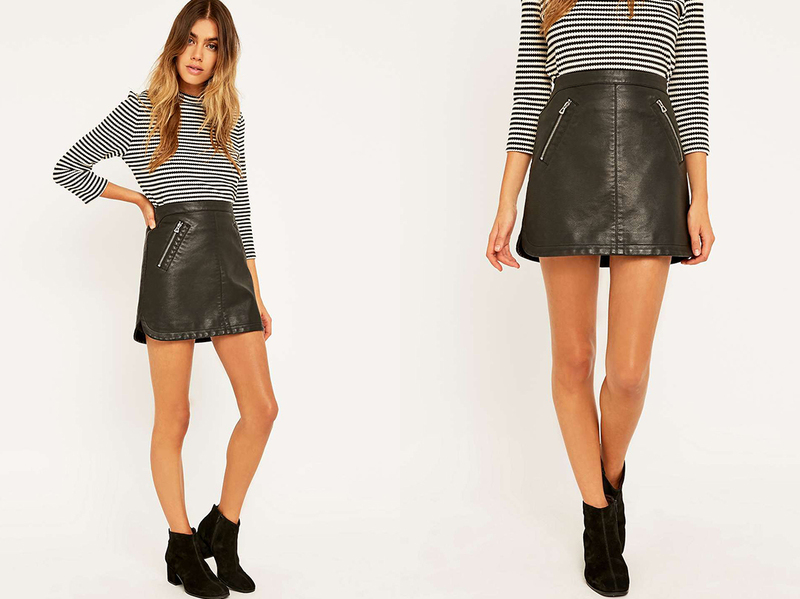 It was pretty much more love at first sight when I spotted this beauty of a faux leather skirt from Urban Outfitters. I love the A-line shape, which in my opinion, always works that bit better than the super short and tight version. Wear it with a chunky knit, black tights and boots for now – or invest in it for the warmer months, pairing it with everything from a casual tee, to a blazer and bejewelled sandals, for the ultimate chic city look. I´m all about those brows. Defined and strong, yet not too dark or overpowering. 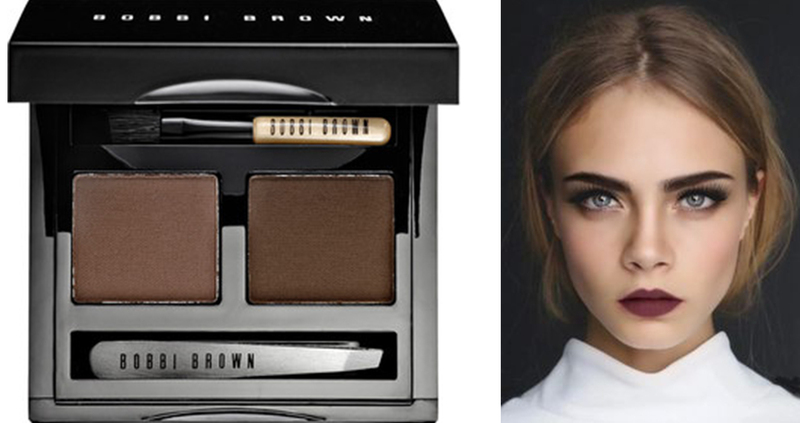 Something in-between, and my go-to tool right now belongs to Bobbi Brown, with their brow kit. With the two-tone shade, it gives the right definition to suit my complexion, and with the perfectly sized tools, it´s always with me wherever I go. 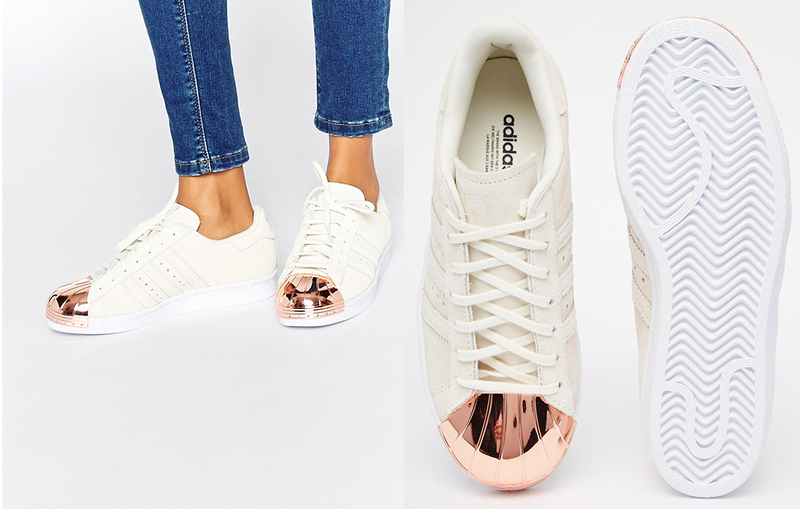 You would have already noticed my obsession with trainers here on the blog, and my jaw pretty much dropped as soon as I spotted these incredible ones from adidas Originals. It´s already a style and shape that I love, but with that added extra… I love the cream colour combined with the fresh rose gold – the ultimate statement kicks! I´m all house at the moment, and right now I am in the fun stages of decorating! Which means cushions, lamps, throws, pictures, plants, basically the fun part of making it look pretty. There is no surprise that the colour scheme is within the neutral colour spectre following my love of minimal Scandinavian deco (with the occassional pop of colour), and right now I´m hunting for the perfect throw. I love the newly launched Finley Collection from The White Companyx, with it´s soft knitted textures in warm grey – it´s that added extra, without being too overpowering.